Extraditions by EU states of alleged criminals to Poland could stop after an Irish court ruling on the abnormality of Polish courts. 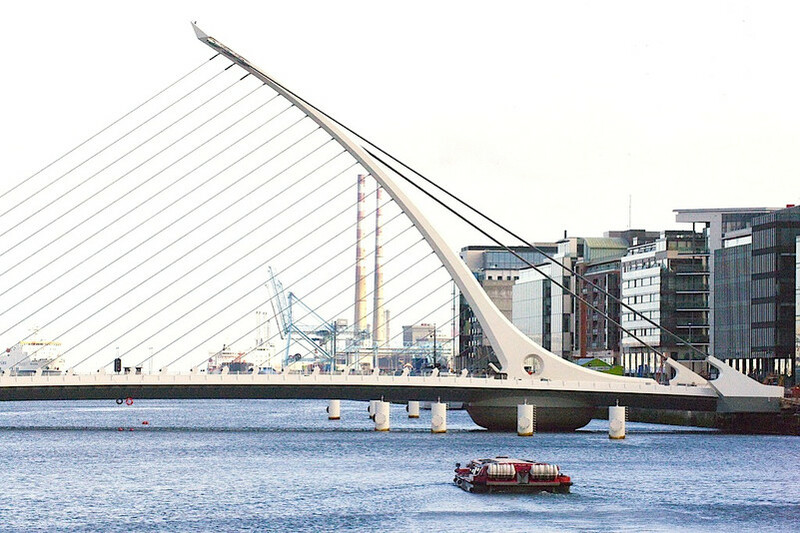 An Irish judge, Aileen Donnelly, triggered the situation on Monday (12 March), by requesting an opinion from the European Court of Justice (ECJ) on whether Artur Celmer, who is wanted by Poland on drugs trafficking charges, would get a fair trial at home. The Polish government was guilty of "what appears to be the deliberate, calculated and provocative legislative dismantling ... of the independence of the judiciary, a key component of the rule of law," Donnelly said in delivering her ruling. She said the changes in Poland were "immense" and that "rule of law in Poland has been systematically damaged" over the past two years. 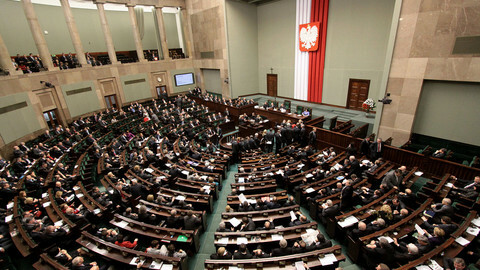 The "constitutionality of Polish laws can no longer be effectively guaranteed", the Irish judge said. If Celmer was extradited "he will be returning to face trial in a jurisdiction where the minister for justice is now the public prosecutor and is entitled to play an active role" in judicial appointments, she added. "Respect for the rule of law is essential for mutual trust in the operation of the European Arrest Warrant (EAW)," she said. 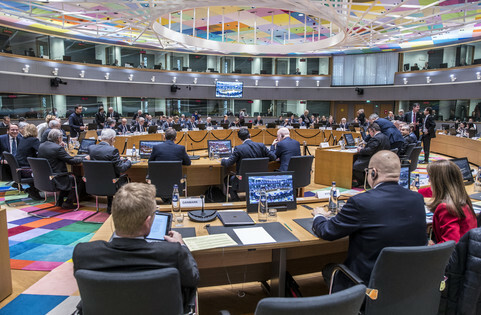 The Irish ruling comes after the European Commission threatened sanctions against Poland over the judicial reforms put in place by the ruling Law and Justice party (PiS) after it gained power in 2016. 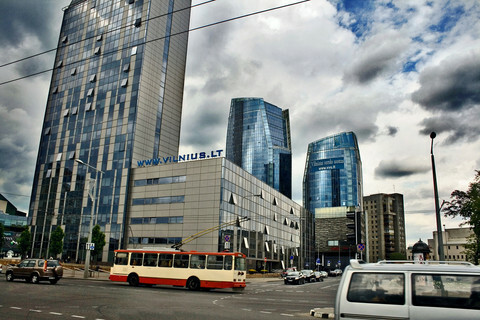 Ireland had arrested Celmer, a Polish national, in May on the basis of a Polish EAW request. 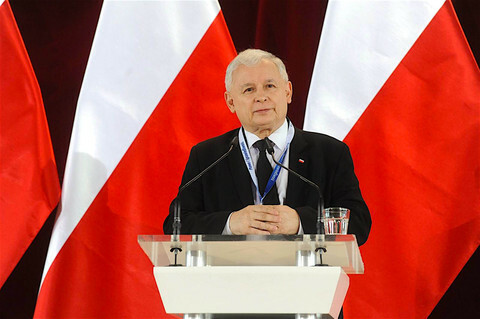 His lawyer, Ciaran Mulholland, said after the ECJ referral, that other member states would likely suspend EAW extraditions to Poland until the EU tribunal in Luxembourg had issued its opinion. He said Celmer was now a "test case within the European Union dealing with extraditions to Poland." 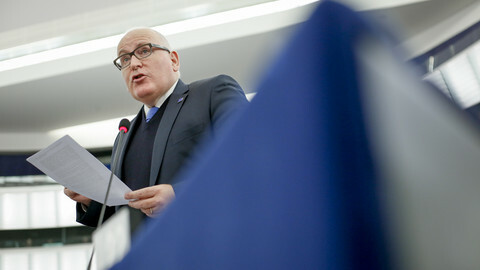 "This landmark case may ultimately lead to an abrupt termination of the mutual understanding between Poland and other EU Member States in extradition proceedings," Mulholland said. Laurent Pech, a law professor at Middlesex University in the UK, told The Guardian, a British newspaper, that the ECJ opinion could have wider implications. "If the [ECJ] stops recognising Polish courts as courts within the meaning of EU law, this could then leave the European Commission no choice but to suspend EU funding to Poland. 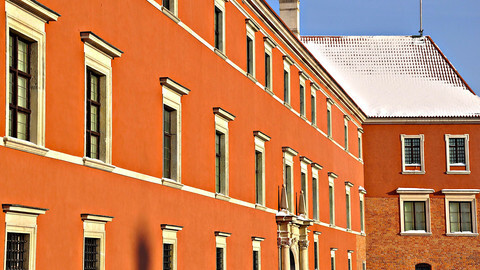 The impact on commercial arbitration involving Polish companies may also in time be too significant to be comfortably ignored by Polish authorities," he said. 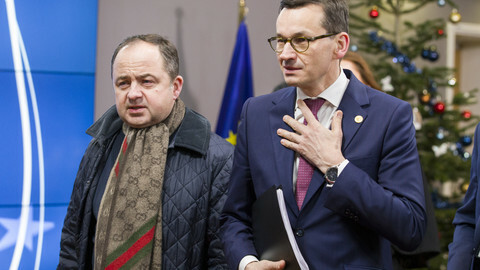 But Poland's deputy justice minister, Marcin Warchol, shot back on Tuesday that Ireland should not make politics out of a drugs trafficking case. Warchol said the Irish judge's ECJ referral should be overturned because she did not understand the nature of the Polish judicial reforms. "It is incomprehensible that general, abstract deliberations, projections and speculations become the basis of such an important decision as the handover of a criminal sought in the whole of Europe," the Polish minister said, according to French news agency AFP. 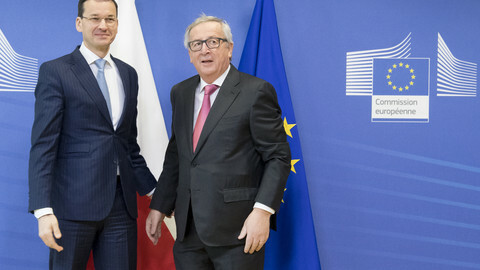 Prime minister Mateusz Morawiecki presented the Commission with 94-pages of arguments backing Warsaw's controversial judicial reforms - while his EU minister warns that constant conflict with Brussels could stoke anti-European sentiment. Neither a 'Three Seas' Baltics initiative, nor its burgeoning relationship with China, can save Poland from the fact it needs a strong EU orientation. But Law and Justice's 'more markets, less politics' attitude lost an ally in Brexit.